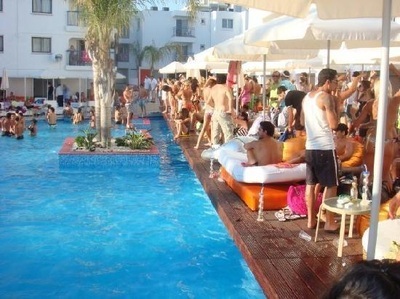 The centre of Ayia Napa is full of bars, shops, restaurants and clubs. 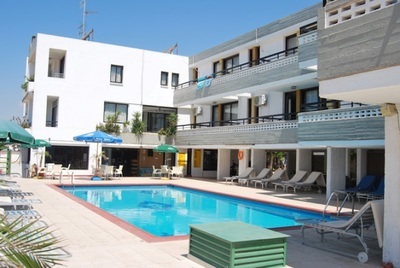 There are lots of places to stay close to the centre of Ayia Napa with a choice of apartments and a few hotels within easy walking distance of the night life and amenities. 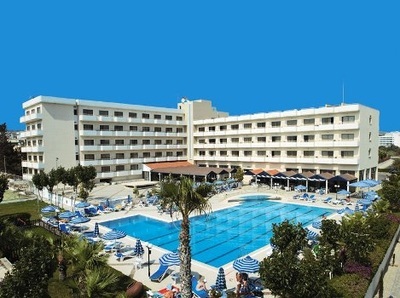 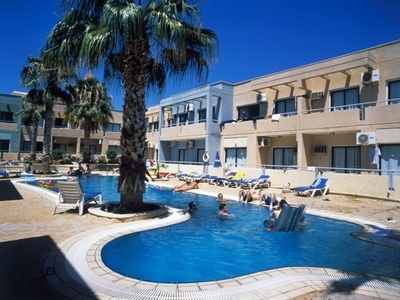 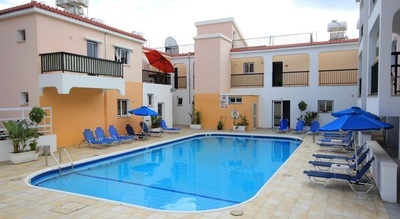 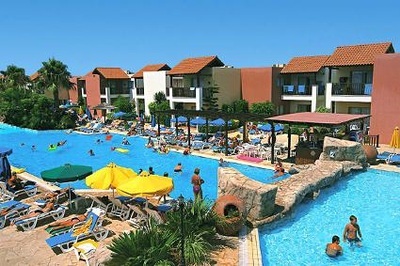 Ayia Napa is a large resort with a wide choice of accommodation in the centre of town. 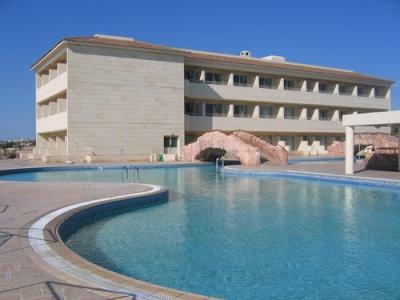 There are hotels, apartments, holiday villages and even a couple of villas which are within walking distance of the centre of the town, the harbour, the monastery and bustling Nissi Avenue. 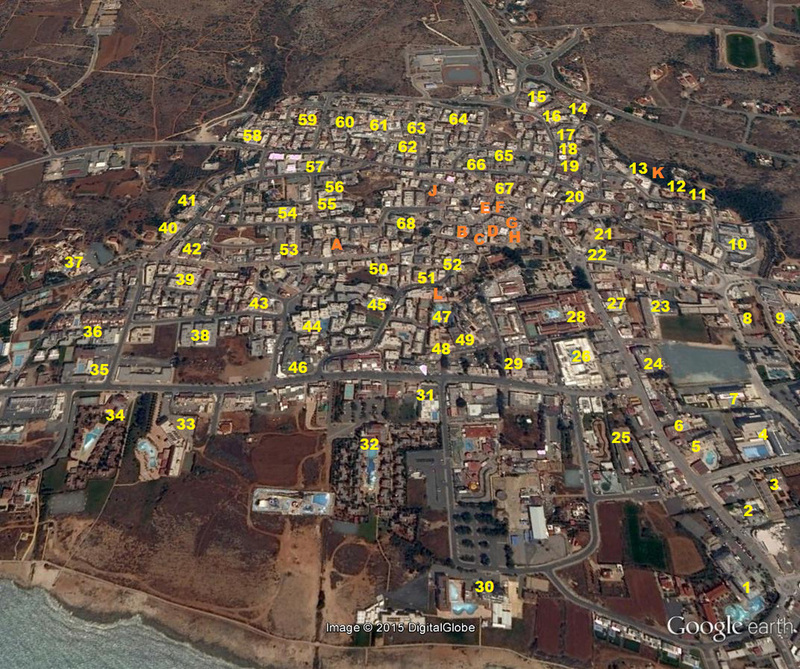 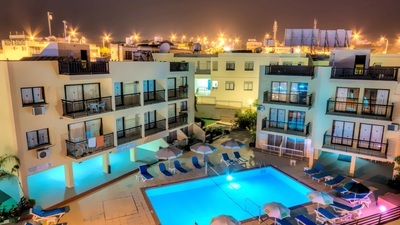 There are loads of hotels and apartments in the centre of Ayia Napa. 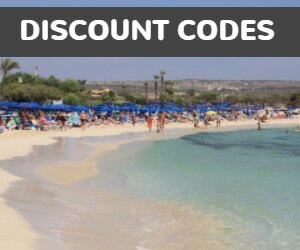 Or high quality 3-4 star hotels (Limanaki Beach, Napa Plaza, Sancta Napa, Tasia Maris Oasis, Nestor, Anesis, Anmaria, Faros, Nicholas). 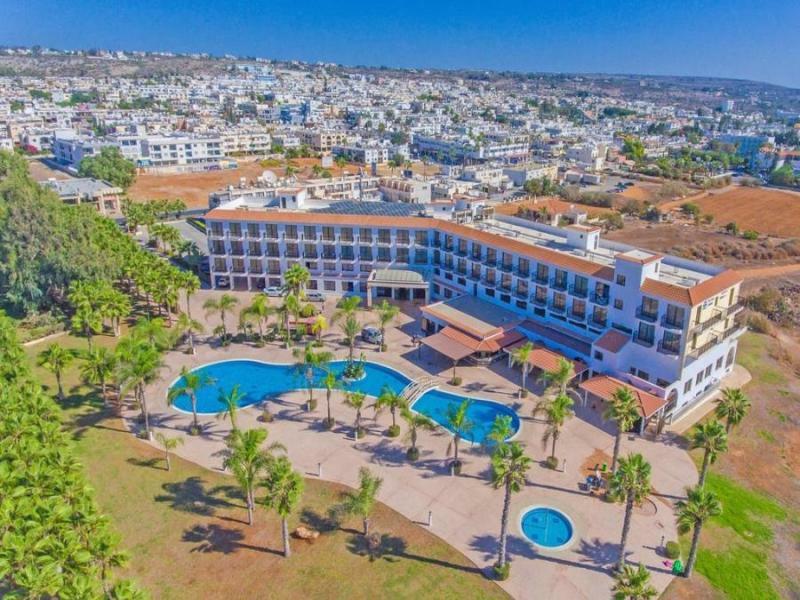 There are also holiday villages - Atlantis Friej and Panthea Village which has it's own waterpark, or choose from dozens of small and friendly apartments dotted all around the town. 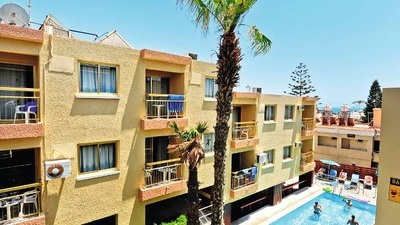 Only the best hotels rated by their distance to the strip, the beach and the facilities available. 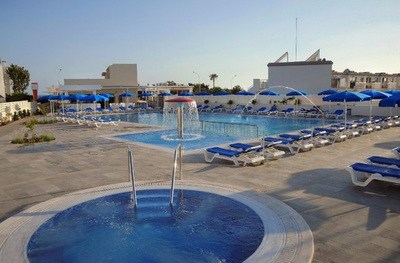 The best way to book your Party Holiday to Ayia Napa. 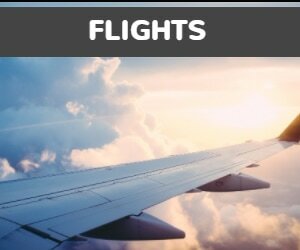 Easier to plan, book, organise and it saves you money.